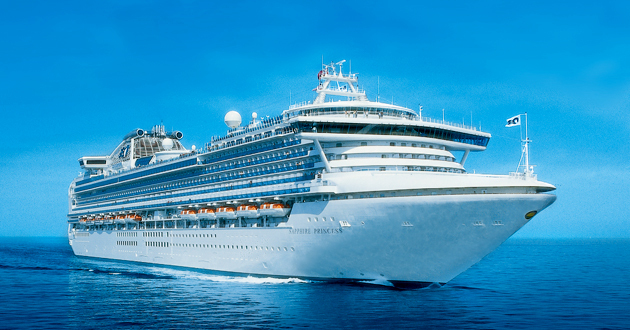 What makes cruise vacations amazing is that they offer the opportunity to see and explore areas that might not be possible on a non-cruise vacation. With the usual two-week vacation, little time is left for visiting those far-off, remote, and highly inaccessible regions. Not so with a cruise ship vacation, as each remote stop is simply a day away. Once the ship docks in a port, you're free to explore the area up to 10 or 12 hours. One of the best ways to explore and really get to know a location is through one of the many organized ship activities. Here are some of the many advantages of booking day excursions with your cruise line. Cruise lines have the experience you need. With perhaps hundreds of voyages to specific destinations, these cruise ship companies know what works and what doesn't. If whale watching is a favorite, then it will be offered again and again. On the other hand, if a particular open-air market is just one big tourist trap, it won't be scheduled on the day trip. The same goes for restaurants. If one particular local restaurant serves excellent food each and every time, that's where the group will dine. It takes out the "hit and miss" of eating out. Some of these cruise vacations visit the more remote and exotic places like the Galapagos Islands, where English may not be spoken. If you're on your own, that can present a problem with planning even the simplest tour. With an organized outing, that communication problem no longer exists since the tour guide would be fluent in the native language. With an organized tour, you won't have any problems with broken down rental cars or getting lost in the rainforest. You're always with a group of people and an experienced guide who knows the lay of the land. That could be especially helpful if you're visiting a third world country where crime, etc., against non-natives is common. Booking the reservations at the various ports of call takes a lot of time and effort. With a cruise's organized tours, you simple show up and are ready to go.